TAKING YOUR CALLS LIVE throughout the broadcast, DearJames® will discuss INDEPENDENCE…The Act of Living Your Truth. Every nation in existence, via its people, has at some point in time fought for its independence. Countless wars have been fought over the great desire for independence. Sovereignty over ones life, land, belongings, thoughts, beliefs, customs and life direction. Independence is an innate characteristic, at a soul level, of every living being. It is represented in both a singular and collective, meaning “more than one,” fashion. It is an innate act to be exercised by will, not force. To act by force; is to seek to limit or control the independent nature of another, whether singularly or collectively. This is the error mankind has perpetrated upon itself. It is in the limiting or taking of another’s independence that we limit or diminish our own. 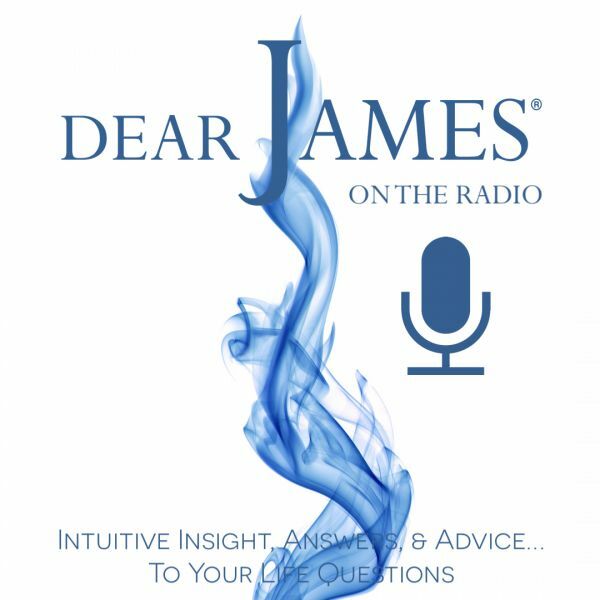 In this episode of DearJames Live…On The Radio, DearJames® will discuss the act of living your truth on a moment-by-moment, daily basis, so that you live in celebration of your truest identity, your soul truth…your INDEPENDENCE. CELEBRATE your INDEPENDENCE by calling in live and discussing what inspires your independence or what keeps you from innately asserting it.